We have a team of the best in this industry, with decades of combined experience to make the process of buying and selling homes as enjoyable as possible. We help you get maximum dollar for your home, and pay minimum commissions. A lot has changed in the industry since Don started in the fall of 1974 but the strength of his business hasn’t changed as an honest straight forward approach continues to win the day. 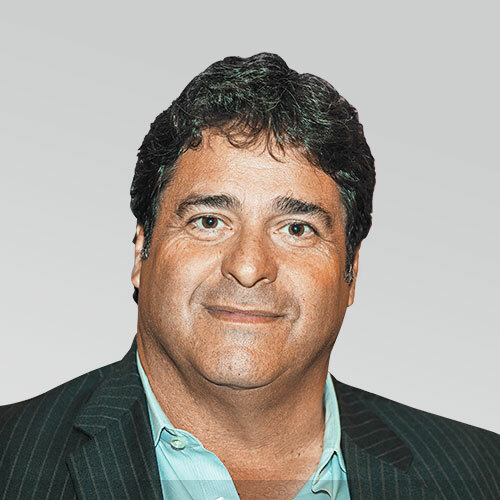 Don became a Broker in 1976 and opened Com/Choice in 1996 offering a Commission Choice for clients selling their home, thus creating a partnership until the property is sold and beyond. Don has always been an active contributor to his community, whether it be from coaching minor sports to President of the local Lions Club or sitting on the community board for the United Way. Don became a life member of the Dundas Minor Hockey Association in 2010 and Dundas Citizen of the year award in May 2014. A native of Flamborough ( Lynden ), selling country homes and understanding the needs of rural real estate, comes naturally to Don. Now with the office in Dundas he is more than happy to serve all types of sales. Commercial real estate, residential and farms continue to be a part of his specialty. After 40 years, it’s still exciting to go to work every day and nothing is more rewarding than putting a deal together and helping clients fulfill their dreams. The best compliment a Realtor can have is when past clients recommend their kids give you a call. Real Estate will always be fun and professionally done when Don is involved. Kim was born and raised in Copetown, where her family has a long standing history. She recently moved to Dundas with her husband Mike and 2 teenage daughters. 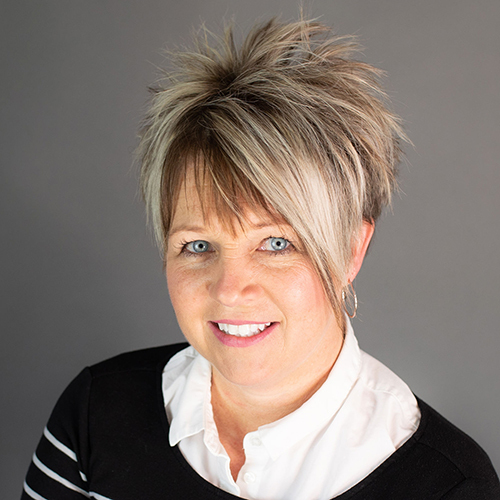 Kim has worked in the customer service industry for over 20 years, as a hairstylist. She joined the Com/Choice team in 2007 as the office manager, where she has learned the real estate business from the ground up. Kim is now a licensed realtor and enjoys her dual role working with clients and providing support for our realtors. Recently completing the Seniors Real Estate Specialist Course (SRES), Kim looks forward to putting these new resources to work. Connecting with and helping clients transition to the next life stage in relation to housing choices. 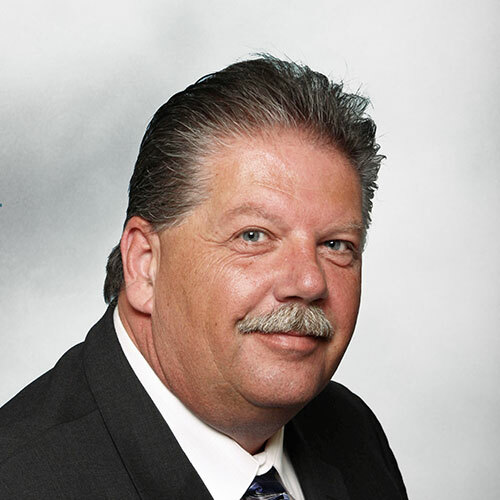 Dave Biehler has been a member of Real Estate Association of Hamilton Burlington Board and selling homes in our community since 1987. He is experienced in the requirements selling both urban and rural properties, new and older homes, condominiums and farms with wells and septic systems. Volunteering in the community for over 45 years, Dave was active in coaching kids ball and hockey and is the past President and Secretary of the Lions Club. He is currently the Vice President of the Allan Cup Champions, the Real McCoys and was the proud recipient of the 2010 Sports Volunteer of the Year award from the City of Hamilton. Dave and his associate, Julie Anderson are a hardworking "Full Service Team" offering Sellers and Buyers the best options and commission choices. Julie is a life long resident of Flamborough and Dundas with family ties in the local area spanning back over four generations. She has over 15 years experience in real estate investing, property management, business and sales in the local area. 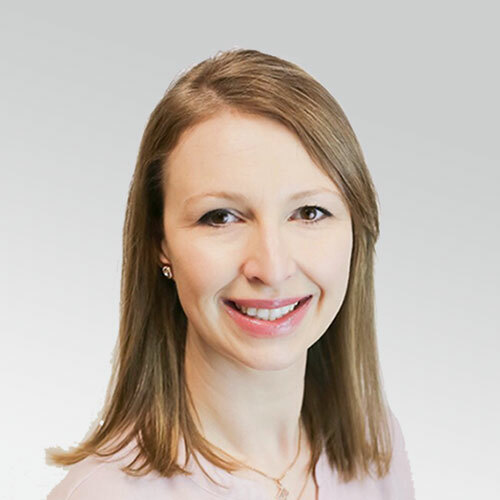 Julie is familiar with Dundas and surrounding areas and she will put her insider knowledge to work to find a special property in your area of choice. She also uses the latest internet and social media marketing tools to illustrate your property to the broadest possible range of qualified buyers. Proud to partner with Dave Biehler our "Full Service Team" offers Sellers and Buyers the best options and commission choices. Cassi was born and raised in Flamborough. She has lived in the Hamilton area all her life. As a child she watched her parents work hard to run a successful barn building business and be actively involved in the Rockton community. Through this experience, she learned that the key to life and a successful business was to listen, work hard, be kind and honest. Cassi has been active in her home community of Flamborough for many years, participating in amateur sports and volunteering for community events. Cassi graduated from Guelph University with a Bachelor of Commerce degree withHonours. Cassi has been an active Realtor since 2009. She enjoys working with people and is well equipped to help clients find their new home in our rural and urban communities. 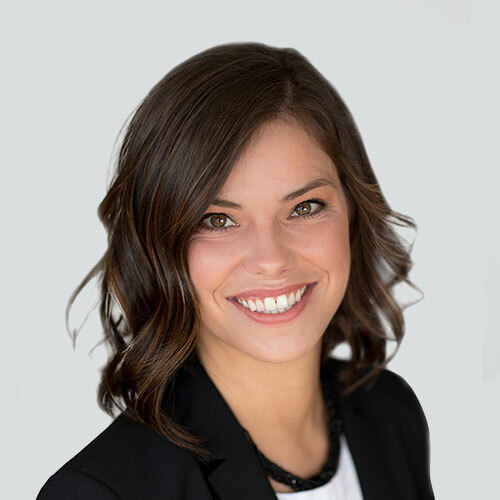 Cassi works hard to ensure all of her clients receive her utmost support and real estate knowledge to always ensure an informed decision in buying and selling real estate. Cassi’s youthful enthusiasm is contagious and is complemented by her professionalism. Cassi has made a significant impact on the Com/Choice team and she invites old and future friends to call with any Real Estate needs or questions. 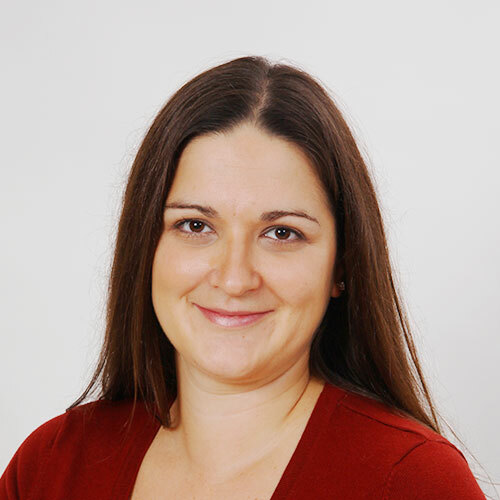 Melissa is a highly motivated individual, with a passion for real estate. 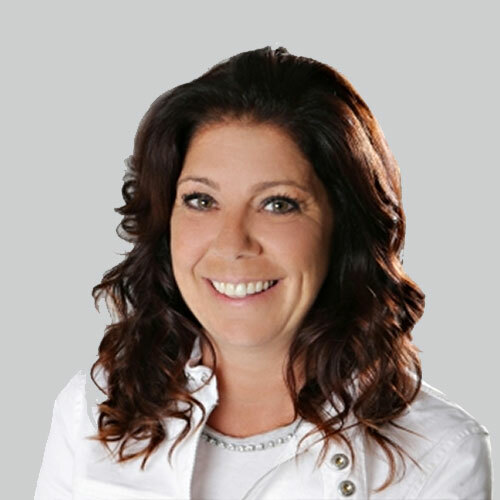 As a lifelong resident of the Flamborough area she will put her insider knowledge to work to find a special property in your neighborhood of choice. Melissa also uses the newest internet and social media tools to promote and market your property to the broadest possible range of qualified buyers. Buying or selling your home or property can be a challenging experience, Melissa promises to make it an ENJOYABLE one! Linda was born and raised in the Dundas area where she attended St. Augustines and Parkside HighSchool; she now resides in Greensville with her husband Rick where they raised their family.Linda worked in the accounting field prior to entering the Real Estate Profession in 1986 and has been with the Com/Choice team since 1998. She enjoys working with her clients and is very familiar with the challenges of country properties. 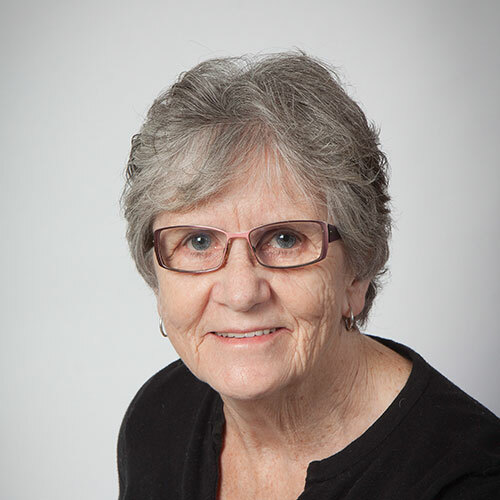 Linda has been involved in the Community for several years and has served on Greensville Parks and Recreation Board and was a member of the Committee of Adjustment in the City of Hamilton for 10 years. She currently serves as a Director with the Dundas Living Centre. Dianne was born and raised in Hamilton and is a graduate of Central High School. She and her husband moved to Flamborough where they have lived since 1973. They raised 3 children in Greensville, where she was active in the community as Past President of the Waterdown Business Womens Association and Greensville Parent Teacher Organization. She also played baseball for the Strabane and Greensville ladies teams. 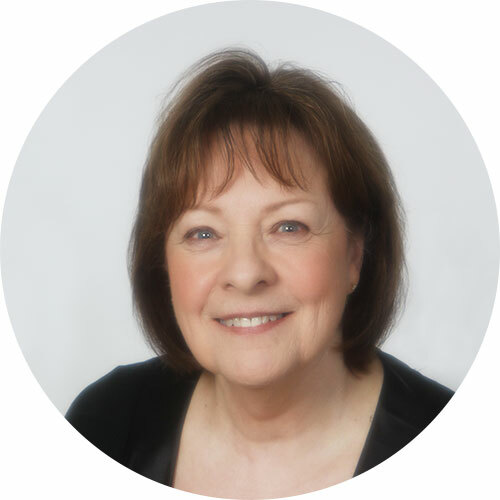 Dianne worked in homecare for the Dundas Red Cross, before deciding to go into Real Estate. Throughout her Real Estate career, she has preferred working with small independent brokerages where she feels her clients receive the service and personal attention necessary to achieve their goals, whether it is a first home, stepping up or downsizing. Dianne enjoys working with young buyers, helping them get the right start in home buying. She is knowledgeable in Flamborough rural properties as well as the Hamilton and Burlington markets. Although much has changed in the Real Estate industry since she began in 1986, one thing remains a constant and that is the necessity for personal, knowledgeable service. Whether buying or selling clients require professional advice to work through the maze of new forms, procedures and terminology in an ever changing industry. 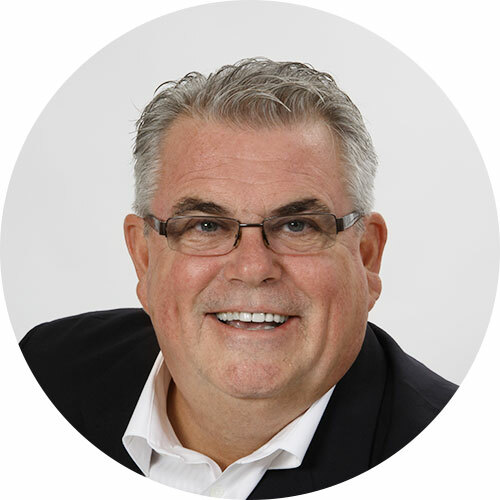 Dan is a highly motivated individual with a passion for Real Estate, a life- long resident of the Hamilton, Dundas and Stoney Creek area. He now calls Binbrook his home , where he has resided for the past 7 years with his wife Rose and their 3 Children. As your sales representative, he will put his best efforts to work to find you a specific property in the neighbourhood of your choice. Dan also uses the latest internet and social media marketing tools to highlight your property to the broadest possible range of qualified buyers. Dan's community involvement in the Hamilton and surrounding area involves being an Assistant Coach with the AHL Hamilton Bulldogs, a Minor Hockey coach, and running hockey schools and leagues for youth and adults for the last 22 years. Dan welcomes family and friends to contact him with all their Real Estate needs. 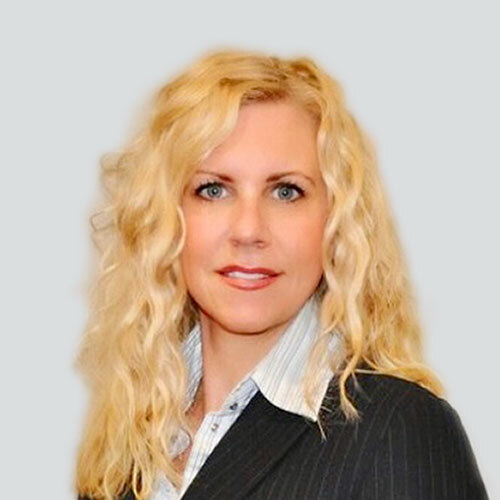 Com/Choice Realty welcomes Kathryn Stenhouse, who brings her professional enthusiasm to the Real Estate Industry. With over 15 years of experience in sales and marketing, let Kathryn assist in your home buying and selling experience. She offers professionalism, patience and uses the latest in social marketing tools to assist in targeting a broader audience. Kathryn has lived in Ancaster and Millgrove, but now Dundas is where she calls home, 7 years and counting. It’s been a dream to work in the same city as she lives, which will be an asset when working with you. Along with her husband and two young sons, they enjoy and support all our community has to offer. Let Kathryn and the Com/Choice team help you with your next Real Estate move. Kris was born and raised in West Flamborough, where she spent many years involved in her family's business, before it was sold in 2003. Her enthusiasm for real estate extends from her past business experiences. Kris and her two children were active in minor sports in Flamborough. Kris loves the area and being part of the community, she looks forward to sharing her kowledge and enthusiasm with old and new clients. Kris welcomes all her family and friends to contact her with all their real estate needs. She looks forward to helping you with your next real estate venture. As a practising real estate and business law lawyer, Ira brings unique and highly specialized expertise to the real estate industry and Com/Choice Realty. 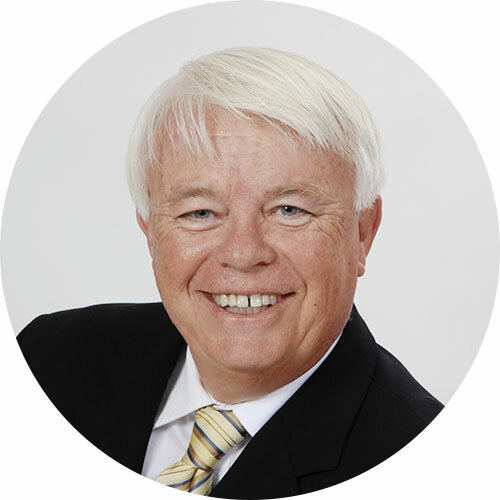 He has over 35 years of experience and knowledge as a lawyer, which is a tremendous asset when assisting clients to navigate the real estate market and the real estate closing process. A long-time resident of Dundas, Ira has been involved in many community organizations, including coaching minor hockey and baseball, leadership in charitable organizations as well as being a past president of Beverly Golf & Country Club, where he still struggles to get his golf handicap back to where it was in the “good old days”. Ira works as hard at keeping his clients satisfied as he does on his golf game, but with much more success. If you are looking for experience and knowledge when it comes to buying or selling real estate If you are looking for experience and knowledge when it comes to buying or selling real estate, call Ira.